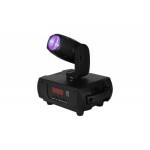 SKU: 685450873260. 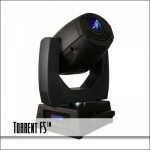 Categories: LED Moving Head Lights, Outdoor Rated LED Fixtures. 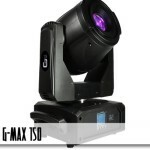 Tags: Blizzard, blizzard lighting, N-Trance, Super-G 150. 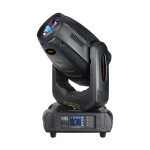 It features 3 user-selectable DMX modes (12/13/15-channels) allowing easy and flexible programming, plus scan position memory and auto reposition after any unexpected movement. 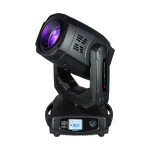 It comes with an easy-to-use 4-button control panel with high-resolution TFT LCD display, industry standard powerCON® connections and DMX 3-pin in/out jacks. 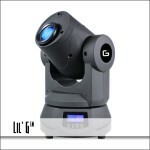 Super-G™ 150 may be compact, but it can compete with the big boys. 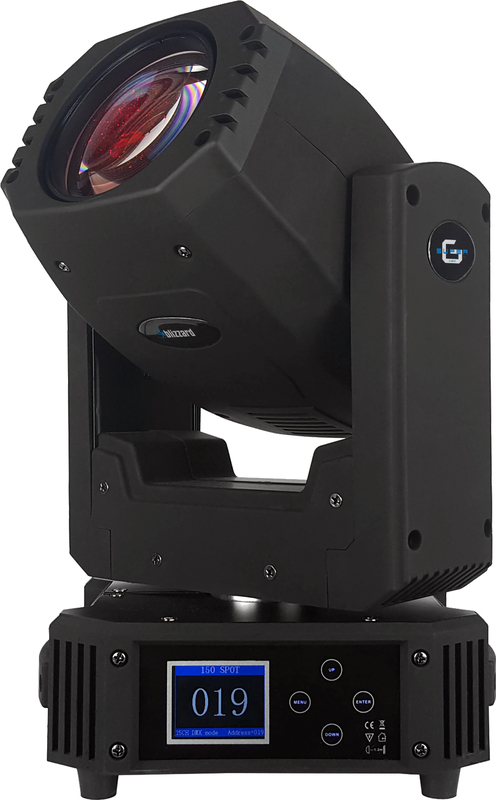 It’s the Spud Webb of moving heads. 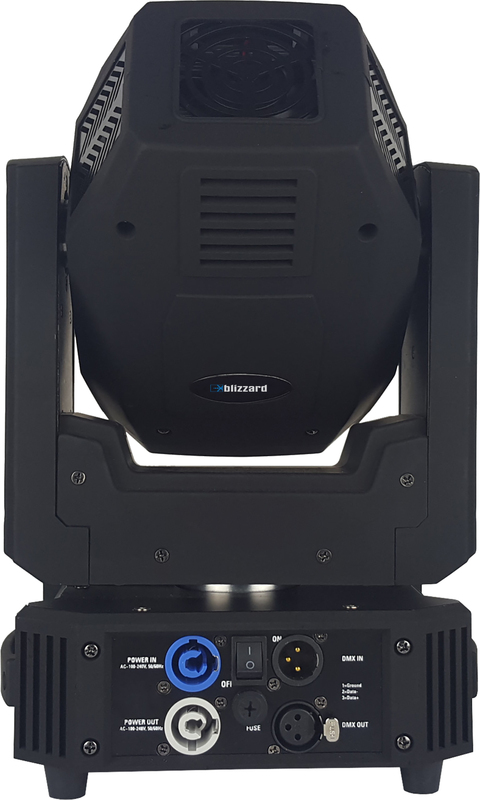 Be the first to review “Blizzard Lighting Super-G 150” Click here to cancel reply.